By Sam Meadows in Good News Story on August 31, 2018 . Mandy and Andrew encourage their children to join in their adventures with God. 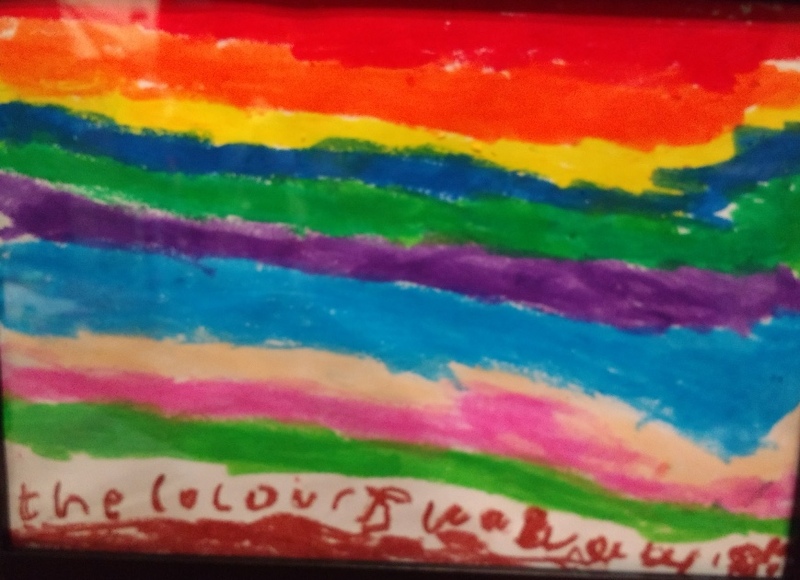 One day after school the kids were doing some drawing and colouring in, Ethan was deep in concentration making what looked to me like a rainbow, when he was finished he decided to give it a title, and named it “The Colours Way”. I was amazed, I had just been at a conference a week or two before and we had looked at Matthew 5 in the Message. I showed these verses to Ethan and explained how his picture was just like this verse- he couldn’t believe it, and said he didn’t know that was in the Bible, he just wanted to draw it. We chatted about how Good can give us pictures and speak to us through them, and how his picture showed us as a family that this should be our motto, that our purpose in life is to love God and be loved by Him, and through that relationship we see His kingdom coming in all the areas of our lives and our homes, we bring out the God-colours in our world. So Ethan’s picture is now framed and up on the wall by our front door, to remind ourselves that that is who we are, wherever we go and in our home every day. Jess, our daughter has encouraged so much recently too and regularly talks to us about her relationship with Jesus. She told us the other day that she knows God loves her and lives in her heart but she finds it hard sometimes to let Him into her head, but she was trying to ask Him to help her make decisions, to help her temper and make good choices. She’s spoken to us about lies too, how you need to not just stop telling them but break them so we don’t use them again, and that God helps us to do that. We’ve been blown away that a four year old can have such insight and such a confidence that the Holy Spirit works in us to change and grow us, to have a grasp of the gospel that hasn’t simply been learned but experienced. 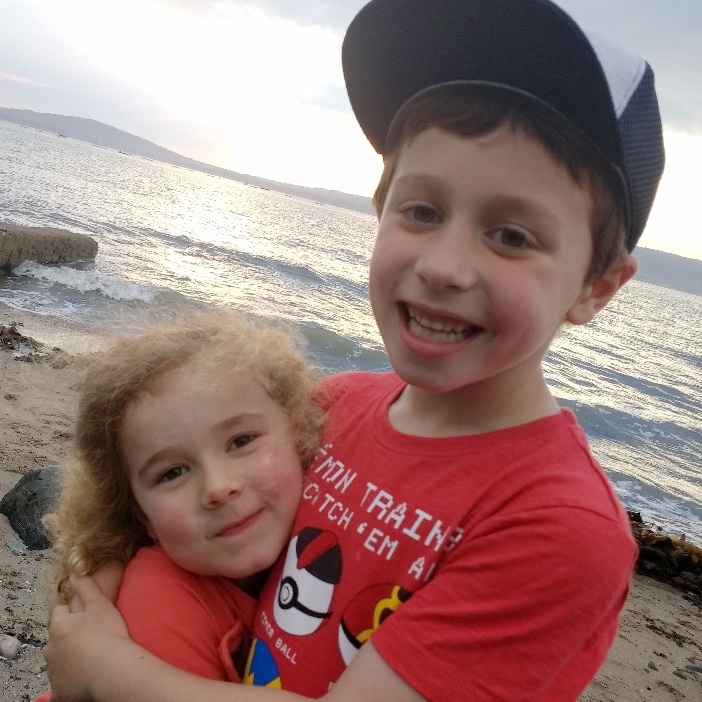 We have prayed for years that our children will be part of our adventures with God, and have been supported by our bands and community group through prayer and interaction with our kids. Seeing the fruit of this begin to show has filled us with so much joy, seeing them working out their faith with us, in their classrooms and their friendships, has been an example to us that simplicity and love for God and for others is all we need to bring out the God-colours in the world.